Searching for Branson Table Rock Lake condos for sale? Check out Rocklane Resort, a convenient location off Indian Point, near the world famous Silver Dollar City theme park. 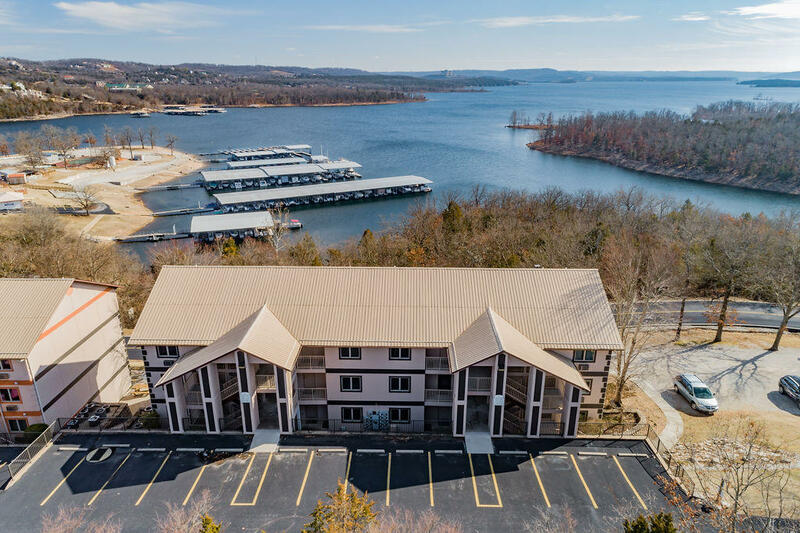 These popular condos feature amazing views of beautiful Table Rock Lake and scenic Ozark Mountains. All major appliances come standard including washer and dryer, which makes these units a buyer's choice for vacation getaway or full time lake living. You'll rarely see Rockwood Resort condos for sale as most are snapped up and sold the minute they hit the market. Many Table Rock Lake investment condos have a successful rental history combined with a long list of repeat guests. Be sure to ask for a copy of financials. This is truly a lake lovers paradise dream come true! 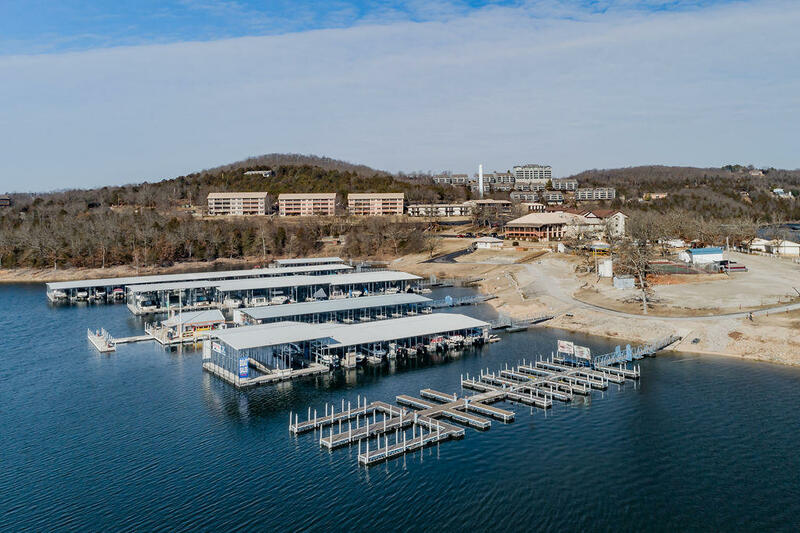 Rocklane Resort features a number of Table Rock Lake amenities, including a huge marina that offers ski boats, pontoon boats, paddle boats, and jet ski rental. You'll also find plenty of equipment available for wave boarding, water skiing, scuba diving, and tubing. Want a copy of the neighborhood property restrictions? My name is Charlie Gerken and I'd like to show you everything available at Rocklane Resort in Branson, Missouri. Please contact me for a showing of this Table Rock Lakefront community.